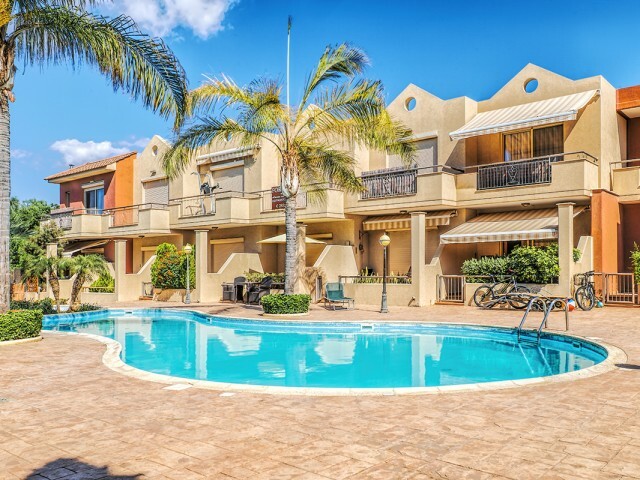 Three-bedroom townhouse in the complex Pourikkos Sun Jewels Home. The complex is located in the beautiful area of ​​Limassol - Potamos Germasogeia. The complex is located in a quiet place, at a distance of about 400 meters from the sea and a beaut..
Two bedroom townhouse of 78 m², in the complex Galatex Beach Center is located on the first coastline 30 meters from the sea. Complex in the center of the tourist area of ​​Limassol. On the ground floor there is a living room, a dining area, a ful.. 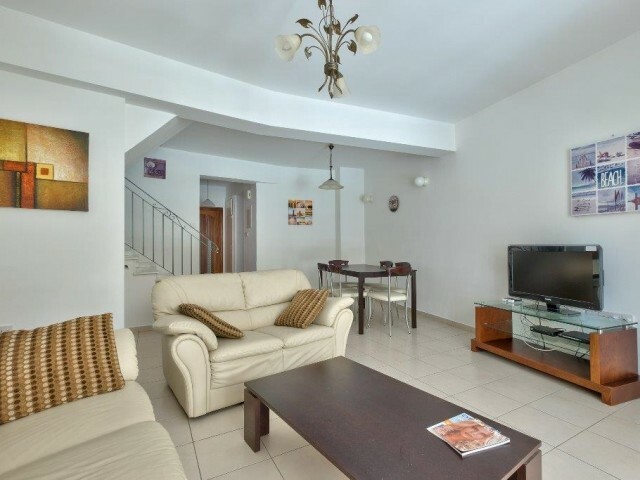 The two bedroom town house is located in the closed guarded complex Messogios. The complex is located across the road from the sea, there is a communal swimming pool and a children's playground. 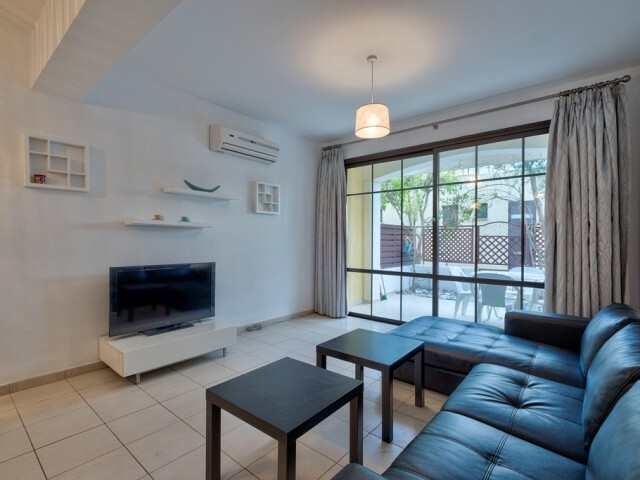 The townhouse consists of two levels: on the first l..
Three bedroom townhouse in a complex with a swimming pool in front of the Crowne Plaza hotel. Dasoudi Beach is 300 meters away. The townhouse is very cozy, the condition is excellent. The house has stylish Italian furniture, fully equipped kitchen.. 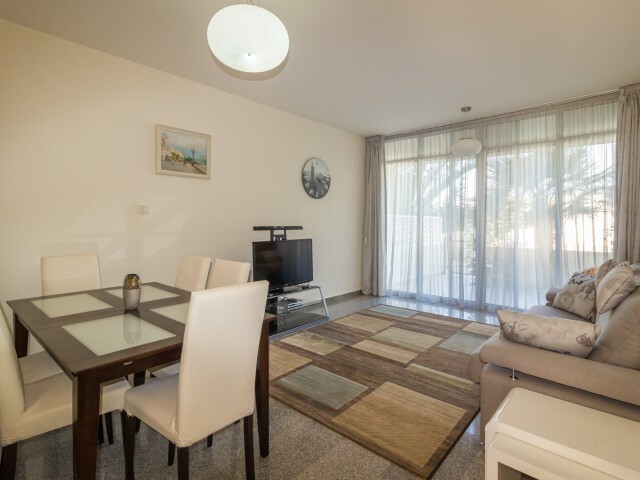 The townhouse is located in the Royal Gardens complex, which is located in the beautiful area of ​​Limassol - Potamos Germasogeia. The complex is located in a quiet location, 600 meters from the sea and the beautiful sandy beach of Dassudi with a .. The complex is located in a nice area of ​​Limassol - Potamos Germasogeia, quiet location, 500 meters from the sea and beautiful sandy beach with Dasoudi eucalyptus grove, a large playground, an outdoor swimming pool and a variety of caf.. The complex is located in a quiet area, approximately 500 meters from the sea and beautiful sandy beach with Dasoudi eucalyptus grove, a large playground, an outdoor swimming pool and a variety of cafes and restaurants. 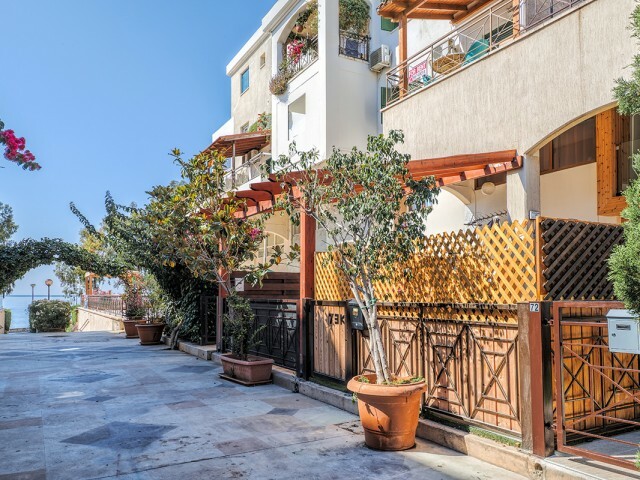 In walking distance are loc..
Townhouse in Limassol, a 3 minute walk from the sea and beaches of Limassol. 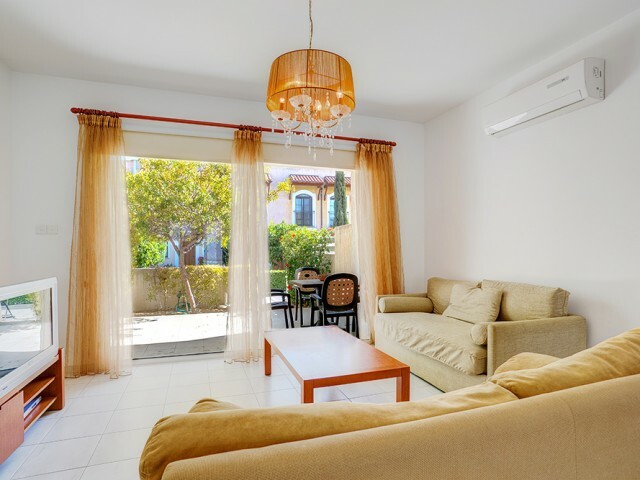 After renovation, fully furnished with new furniture and appliances. New windows with mosquito nets, solar panels, underfloor heating in all rooms. 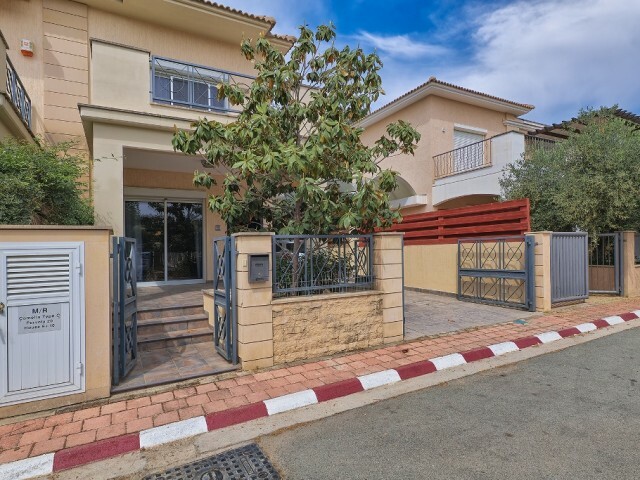 Gated community with c..
Two bedroom town house in Limassol, Kolossi in an area with its own swimming pool and small garden. On the third floor is a loft with a double bed. The house has everything you need for a comfortable stay, covered parking. Curio Beach is a 5-minut..
Townhouse with 2 bedrooms for sale in Limassol. On the ground floor there is a living room with access to the garden / patio and open-plan fully equipped kitchen: refrigerator, dishwasher, washing machine, stove, oven, extractor fan, kettle, micro..